Description: GSEB announced result for Teacher Aptitude Test (Higher Secondary) All Medium exam 2018. 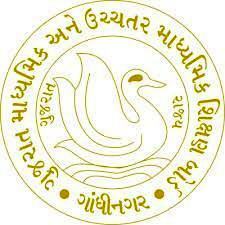 Gujarat State Education Board - GSEB published result for Teacher Aptitude Test (Higher Secondary) All Medium exam. You can view this result online through your web browser or download this result in pdf format by below mentioned link. This exam was held on 28/10/2018 by EXAM BOARD NAME. You can also view other related updates for above said examination in this update.